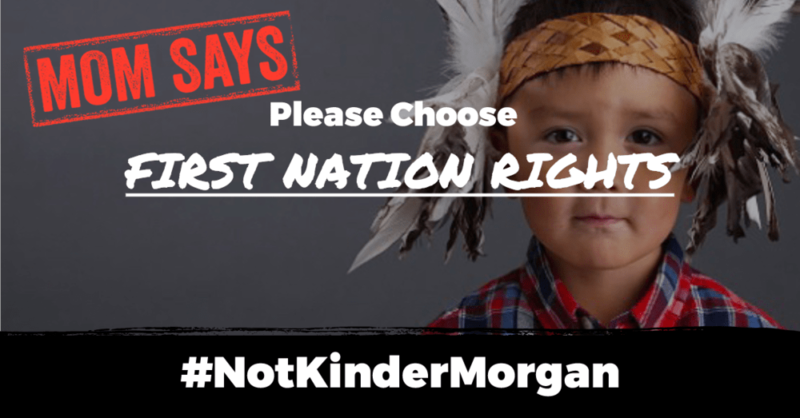 WILL YOU JOIN MOMS CALLING ON TRUDEAU TO CHOOSE BETTER THAN KINDER MORGAN? A decision from the Trudeau government on the permits for the proposed Kinder Morgan pipeline are expected within weeks. We are calling on all moms to get involved and speak up. Now more than ever we need real leadership from the government of Canada given the election down south. We need Justin Trudeau to listen to what we have to say. There has been a lot of talk about improved safety in our waters lately and that is a good thing while we deal with the existing oil tanker traffic, but its no reason to allow the number of tankers in this inlet to increase from around 60 a year to over 400 giant tankers a year. I once heard the Mayor of West Vancouver talking about when he used to work for Exxon as a young man. He said that their big thing was always: safety, safety, safety. He paused for a second when he was telling the story as if remembering the moment, and then he said, “And we all saw how that turned out…” Accidents happen and they devastate communities. No matter how careful you are. This is my home – this wild and beautiful inlet – this is the place that Kinder Morgan wants to put at risk. When I think about my home, the first thing that comes to mind is the water. We are the people of the inlet. It is part of my heritage to protect this inlet: to be a caretaker of this land: this sacred trust that has been granted to us. 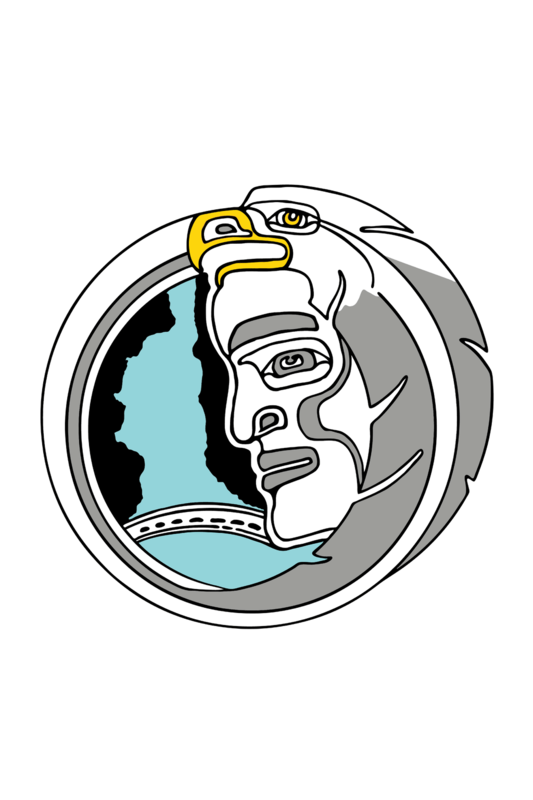 My connection to this land and water have impacted who I am and have placed a responsibility, a civic duty and sacred duty on me to fight to save what we have left – the Eagles, the Salmon, the Orca and in the end, the most important thing of all; our children. This place will always be home for my children and grandchildren; the place they can always return to if they need a hand on their shoulder or a word of encouragement or even just a moment of peace in the place where they formed their first memories. I want that place – our home – to be there for them and as a mother, I know that their future and the future of this inlet – their home – rests in my hands and in the hands of all the other mothers who love this place and all of the wild and beautiful places that we call home. So now when my home is facing the threat of irreparable devastation from an industry clinging to the past as we try desperately to save the future I have to ask people to look into their hearts and join me. The dangerous bitumen that the energy companies value more than life can cause the end of not only our way of life but of all life…in the waters of our inlet and in the very climate that sustains us. To think that it may all be lost makes my heart ache. So I will fight to save my children. And mothers from across the country will know that this isn’t just about my home and my children but about all our homes and all our children and what kind of world we want to leave them. Our team at the TWN Sacred Trust Initiative has created these creative tools to help you send a personalized message to your MP. Please take a moment to create a sign like this one and share this take action page with all the moms you know. Mothers are the hardest working people I know, they are the best organizers and the most passionate defenders of our land and our people. If we work together, Trudeau and his MP’s will have no choice but to listen.